≈ Kommentit pois päältä artikkelissa Goats feeding in the argan tree in Southern Morocco. Photo credit H. Garrido, EBD-CSIC, via Frontiers in Ecology and the Environment journal. 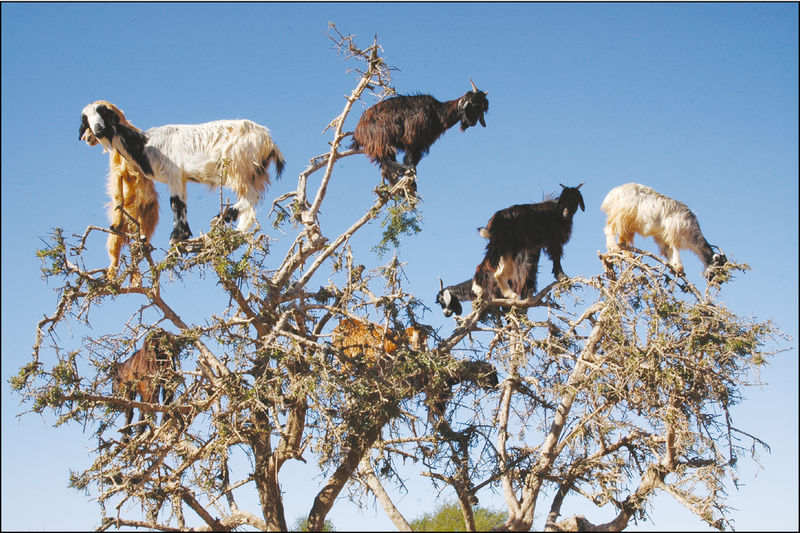 Goats feeding in the argan tree in Southern Morocco. Photo credit: H. Garrido, EBD-CSIC, via Frontiers in Ecology and the Environment journal.